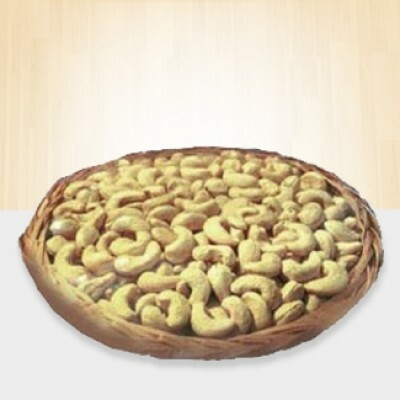 Rich dry fruits in Kolkata. 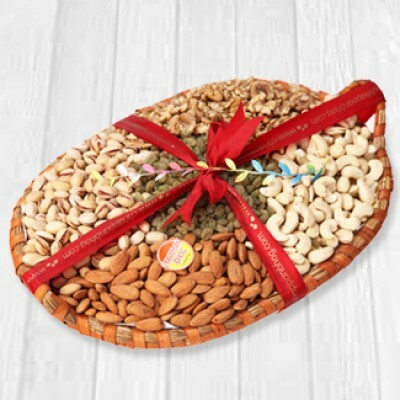 We offer a variety of online dry fruits in Kolkata to your family and friends on special occasions. 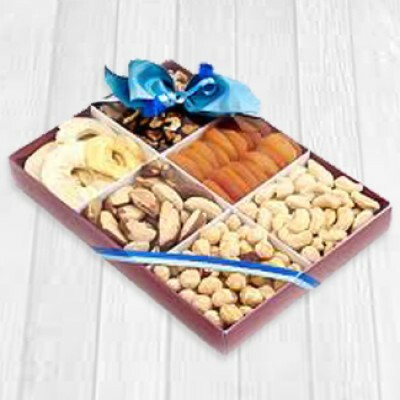 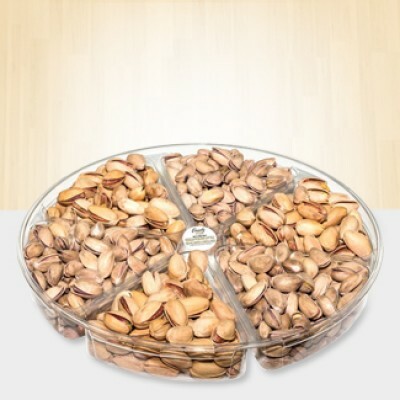 Dry fruits have been considered very thoughtful gifts since the concept of gifting was born. 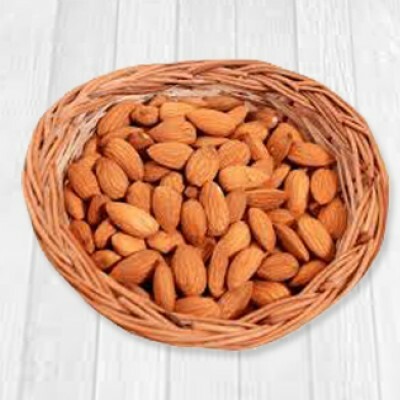 These dried packs of goodness are a pray for the abundance in health and wealth of the receiver. 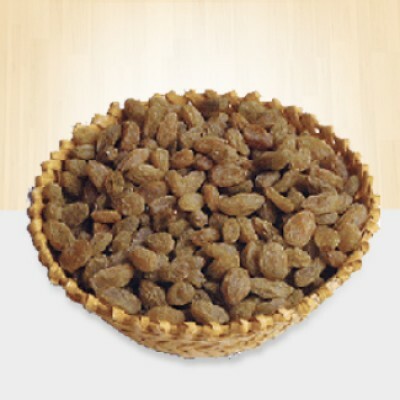 The dry fruits are full of all the vitamins and minerals for a healthy living and then some. 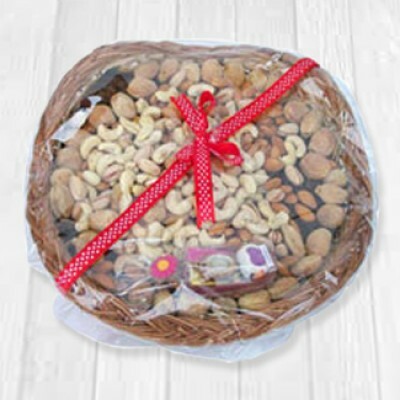 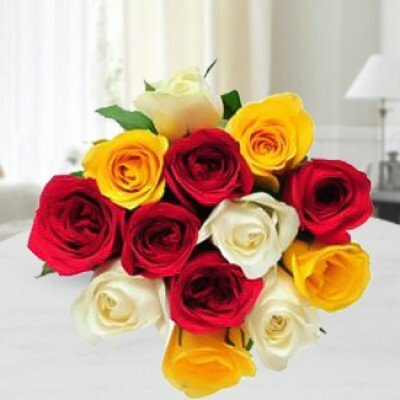 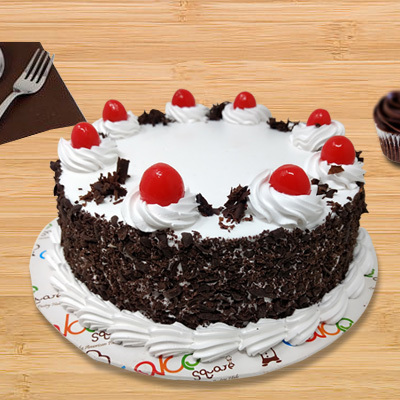 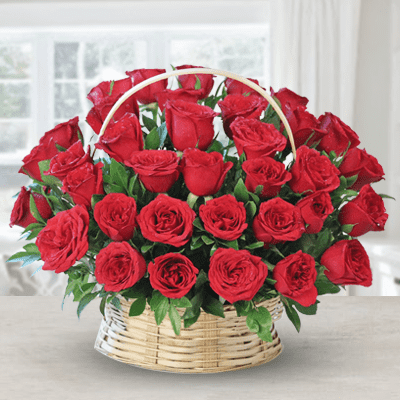 Send dry fruits in Kolkata to your loved ones and send the gift of life. 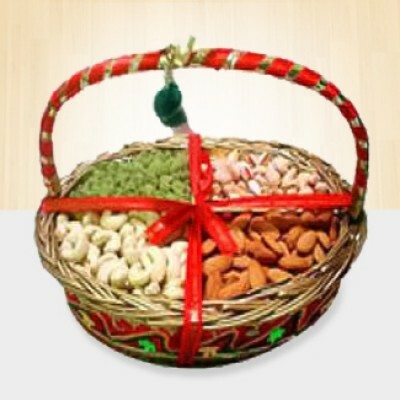 These bags of richness make a perfect get well soon gift to an ailing friend to aid him or her on the road to recovery. 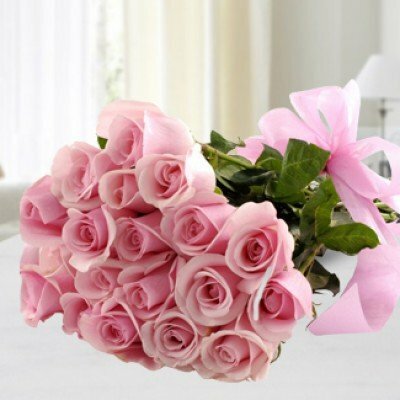 They can also be gifted to a friend who has achieved something significant, to wish them continued good luck and abundance.